You Can't Build it for This! 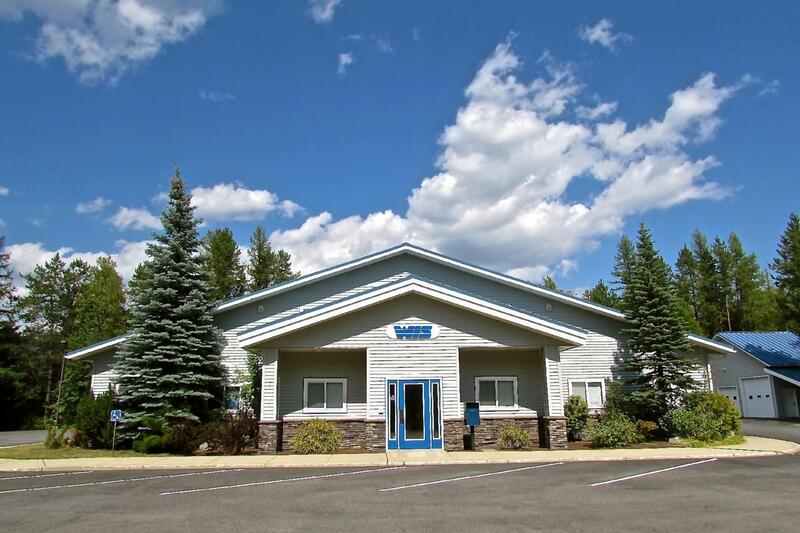 In the heart of growing Ponderay, invest in this versatile commercial building on 2.66 landscaped acres surrounded by retail, hospitality, professional, and light industrial businesses. Pride of ownership shines on this well constructed, an exceptionally maintained multi level, light industrial building. Flexible use of 12,242 SF, and easy to modify. The floor plan offers reception, conference, offices, kitchen, 3 restrooms, 5 large assembly rooms, shipping, receiving, warehouse space, a machine shop, welding room, 2 mezzanine spaces, and an additional 2500 sf garage/shop. Super location! City water & sewer, natural gas, high speed Internet, security system, paved parking and circular driveway. Opportunity knocks at 907 N. Triangle Dr.!